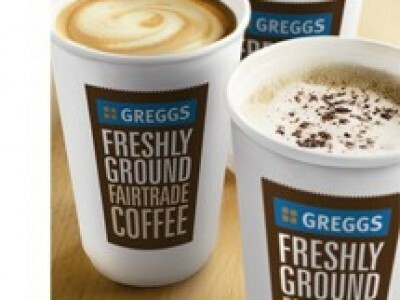 Fancy a free Greggs fairtrade coffee? Of course you do! Greggs coffee has their own unique blend of mild, high grown Arabica beans from Peru and Colombia with rich tasting Robusta beans from Tanzania - and it’s always 100% Fairtrade. Complete the short form to get your freebie. Swap your old shoes and bags at M&S!